We will host 2 shows at Tribal Bliss festival! at the FRIDAY SHOW of the Tribal Bliss festival we have performers coming in from all over Europe and beyond!!! We will send you back purchase info so you can proceed with your payment! DO YOU/YOUR GROUP WANT TO PERFORM AT THE FESTIVAL? PLEASE SEND US AN EMAIL with your best video to tribal.bliss.festival@gmail.com! 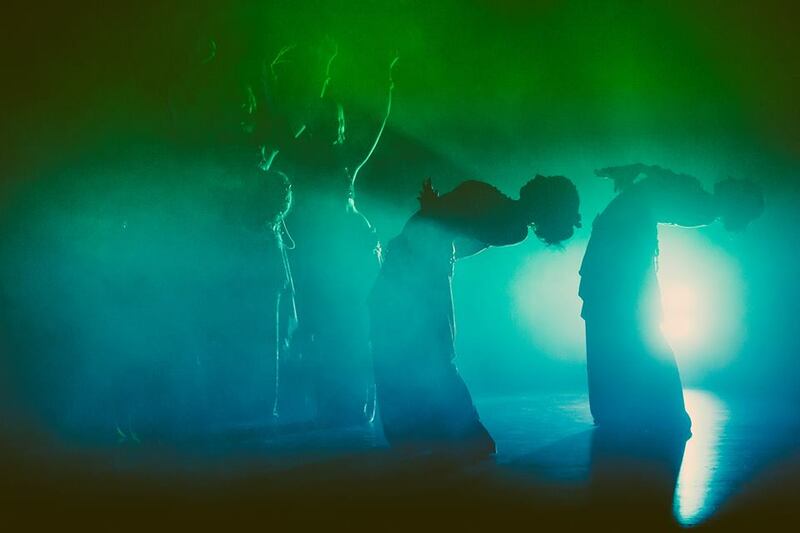 Our team will be selecting performances in the upcoming month! We will let you know about our decision until the 12th of October! 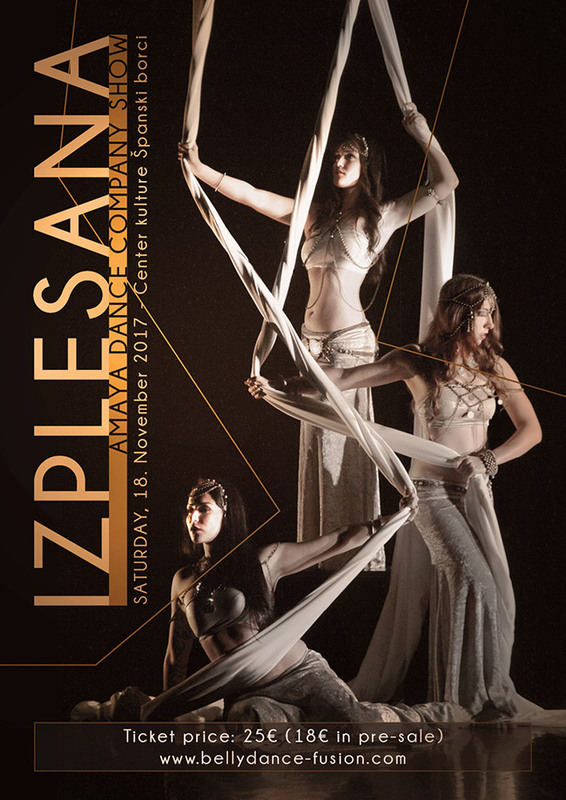 IZPLESANA – new AMAYA DANCE COMPANY show! After 3 incredibly successful touring shows, Amaya DC is back! This time with a completely different vision of their work and production. 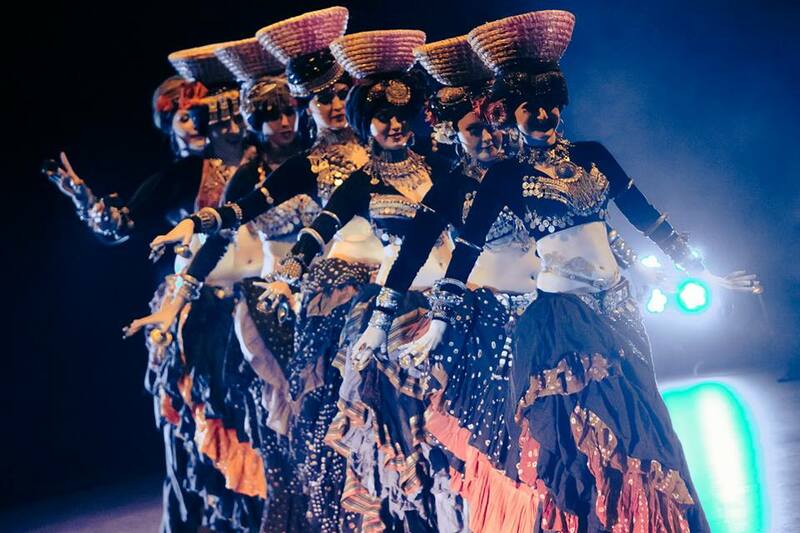 The show will feature an international cast of dancers from all over Europe + the Amaya Dance Company collective. 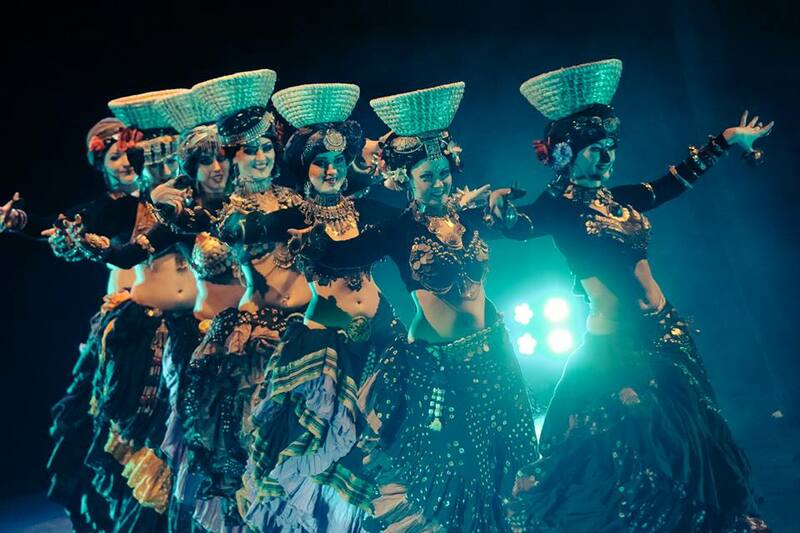 Get ready for a theatrical performance that will take your breath away! The show is made in coproduction with the theater Španski Borci in Ljubljana.